The days of unsafe smoke alarms are over. No more worrying if your alarm’s batteries are even working. And if you’re away from home then you’re s.o.l. 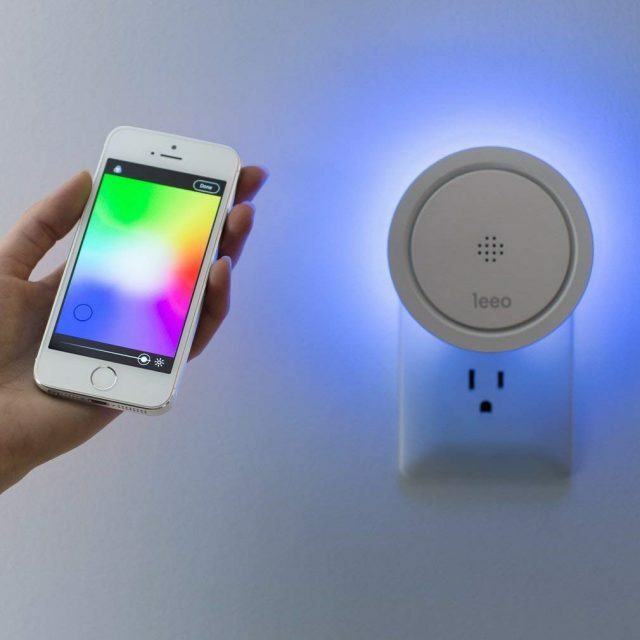 The Leeo and Nest line of alarms will alert you via smartphone if smoke and carbon monoxide is detected. Protection and peace of mind whether you’re home or away. Nest Protect Smoke Carbon Monoxide Alarm or Leeo Smart Alert Smoke CO Remote Alarm Monitor? Which is the better smart smoke and carbon monoxide alarm? This tiny square-shaped device is capable of detecting smoke as well as carbon monoxide (CO) quickly and most importantly, precisely. CO is odorless, colorless, and lethal. It needs to be identified quickly in case of a leak from any of your electrical devices. 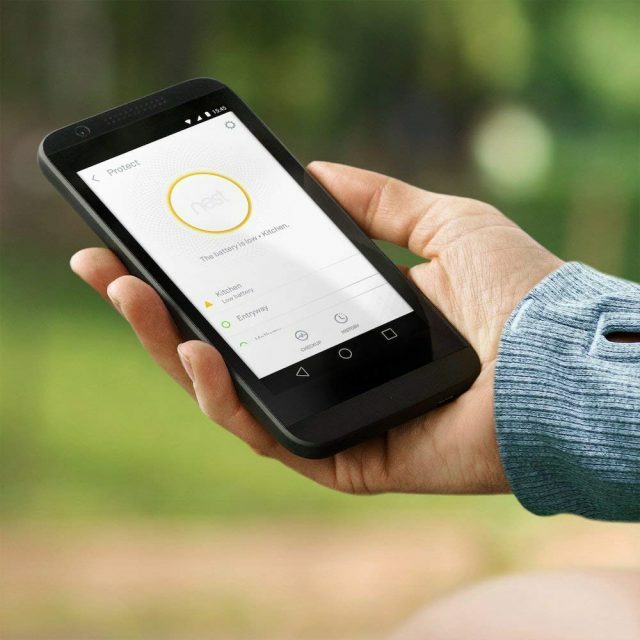 The Nest Protect Alarm is battery powered and the manufacturer claims that the battery can last up to 10 years – a fact that most of us would like. With Nest Protect, you do not have to worry about batteries dying out suddenly as a notification would be sent to you when the batteries are about to die. 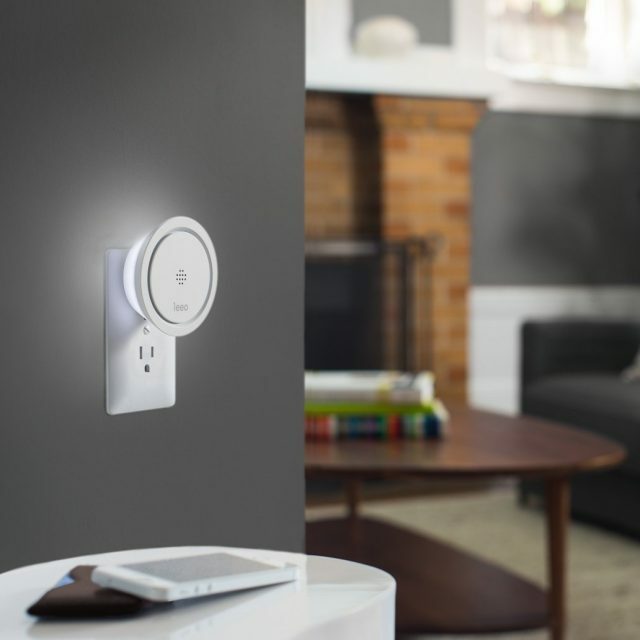 Nest Smoke and Carbon Monoxide Detector is powered with a 2W speaker. Unlike the old traditional alarms, this device does not beep – it talks to you. Nest Protect uses clear spoken messages to alert you what is wrong at your place. It could be a burnt toast or a CO leak from an electric device. In addition to the spoken messages, a notification is also sent to the phone with which it has been configured. Though at times the users have complained that there are chances of the Wi-Fi getting disconnected, the setup is fairly simple and straightforward. With the Nest App, you can control many Nest devices from one single place. You might also want to connect your Nest Protect with other smart devices to customize the behavior. You can take automation to a whole new level with the IFTTT technology. 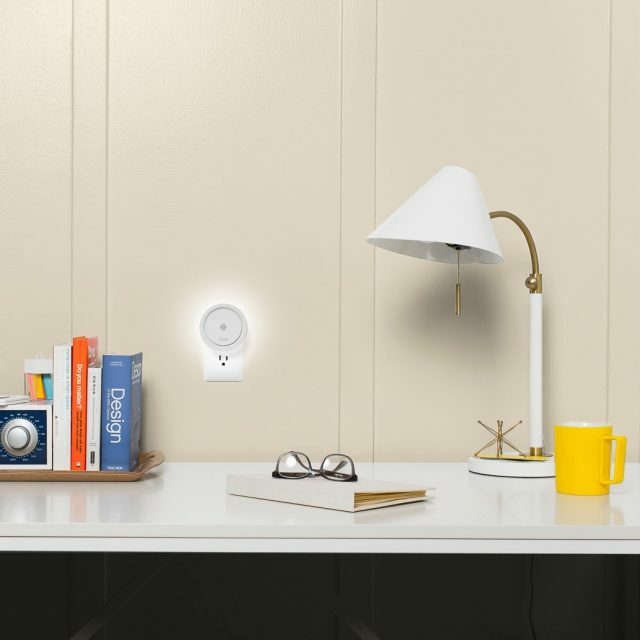 Get Your Nest Protect Smoke Carbon Monoxide Alarm Now! The Leeo Smart Alert Smoke CO Remote Alarm Monitor Is Easy To Use And Well Designed. 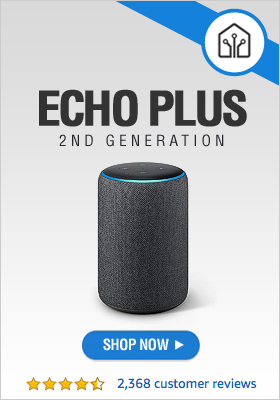 But Can It Beat The Nest Protect? This innovatively designed product is worth buying. 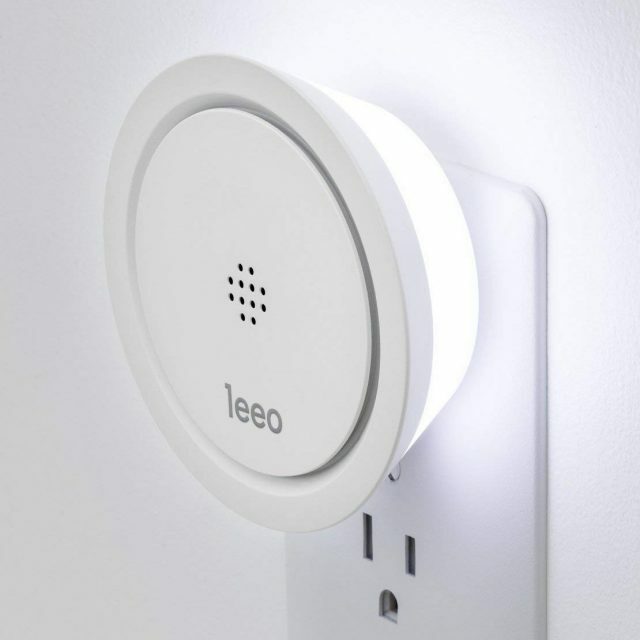 The Leeo Smart Alarm is a plug-and-connect device which has just a 2-minute setup procedure. You simply have to connect the device with your plug and set up the device for it to connect to Wi-Fi. You are done with setting up the device! There is also a nightlight which is built-in and the brightness can be adjusted by rotating the collar on the device or via the app. The color of the light can be customized from the app as well. It is advised that you plug in this device as close to your smoke detector as possible. The Leeo Smart Smoke CO Alarm is equipped with multiple sensors that can sense smoke, CO, humidity, temperature, and ambient light. It also powers a microphone with which it can recognize specific frequencies and audio patterns that a traditional smoke or CO alarms generate. 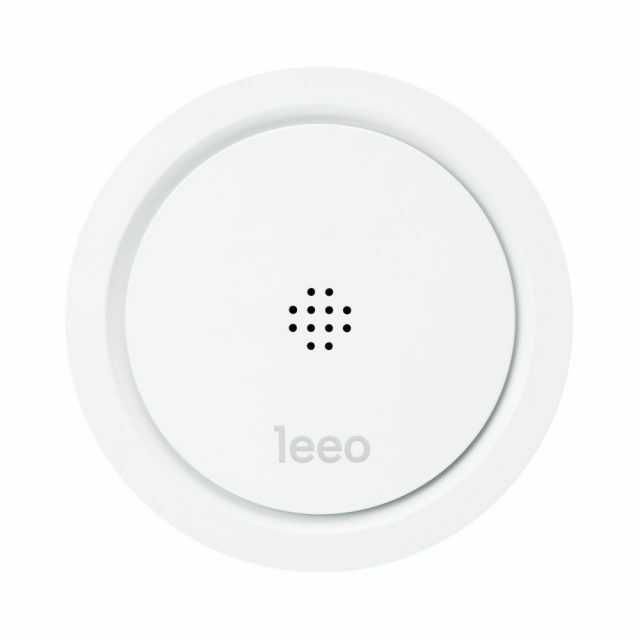 Quite a few users have reported that the Leeo Smart Alarm Monitor generates a few false alarms. However, a recording of the same is sent to your phone so that you can know if it was a false alarm or not. The device can also automatically call family and friends in case you do not pick up the call. It is capable of working with IFTTT technology to enhance the features based on decision making. 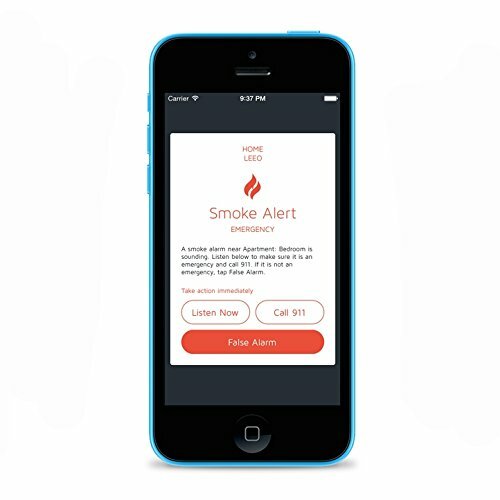 Get Your Leeo Smart Smoke CO Alarm Monitor Now! So, what’s the decision? 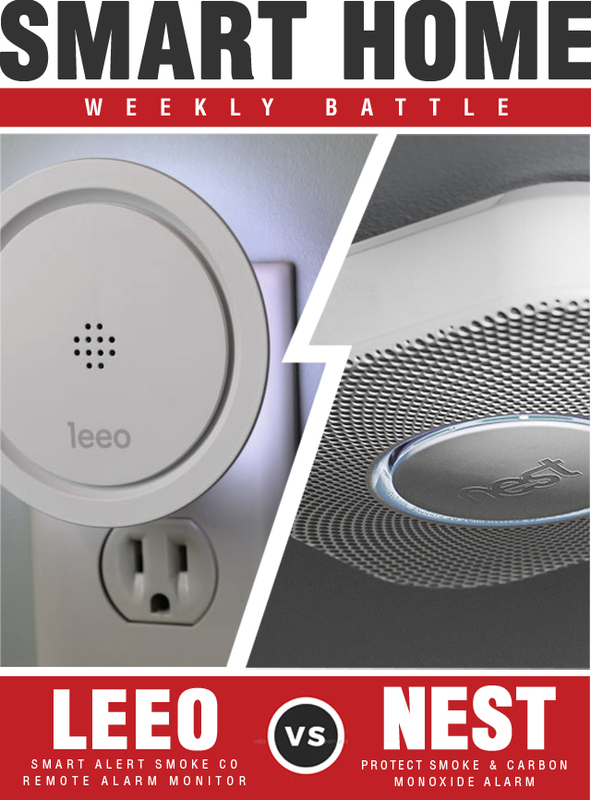 Who won the smart home battle between the Nest Protect Smoke Carbon Monoxide Alarm and Leeo Smart Alert Smoke CO Remote Alarm Monitor? 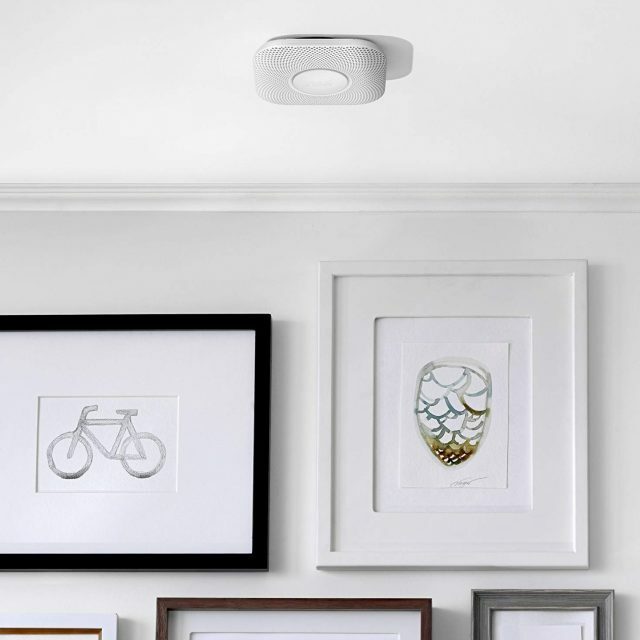 With remote monitoring using the Nest app the Nest Protect is just like other Google smart products. And that is awesome. 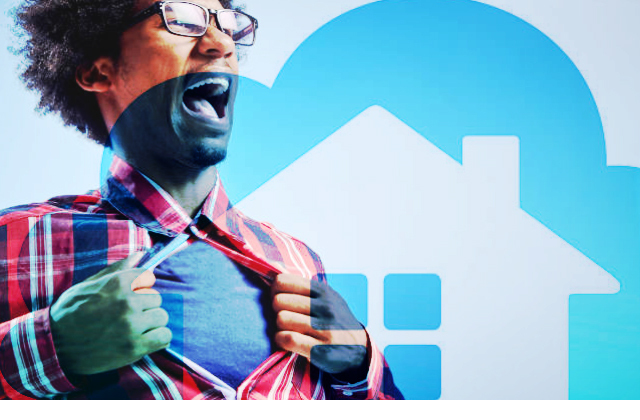 Add in the ability to integrate IFTTT and you can customize your Nest Protect Smoke and Carbon Monoxide Alarm to work exactly how you would like. Although the Leeo is easy to use and well built it is sometimes prone to false alarms. Along with that the Leeo Smart Alert Smoke CO Remote Alarm Monitor costs nearly as much as the Google’s Nest Protect. We would only recommend this over the Nest Protect Alarm if there was a drop in price as well as a software upgrade. 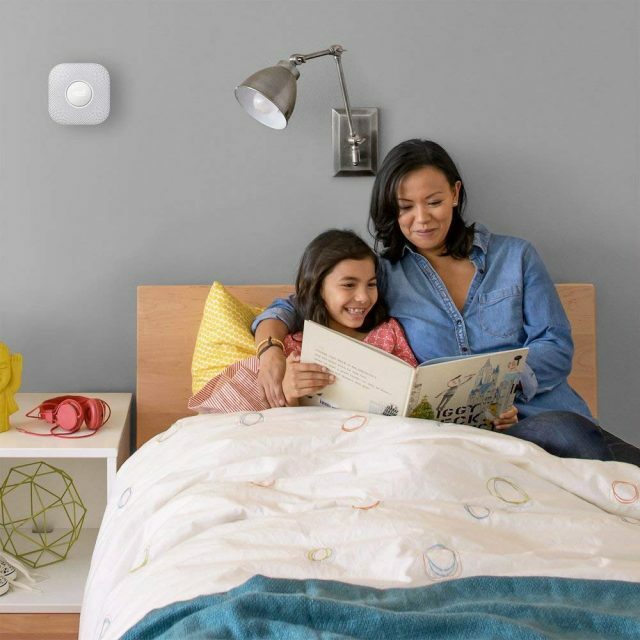 At this time we would choose the Nest Protect Alarm as the best smart smoke and carbon monoxide monitor on the market. Wonder if Amazon will have anything to say about that?